Our story featured in Popsugar! If you've ever walked into a major beauty store hoping to find natural hair care products, only to leave empty-handed and disappointed, then we have some news that should perk you up quite a bit. On Jan. 15 — Martin Luther King Jr. Day — an ecommerce site called The Dooplex launched. This store sells a wide selection of beauty products for women of color, and every single item in its lineup comes from a black- or minority-owned business. 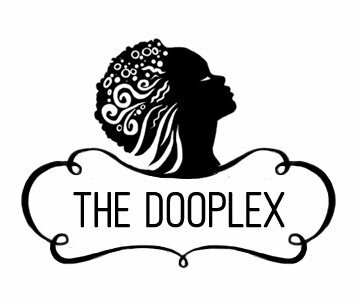 Founded by Rebekah Sager, Kevin Lyles, Roger Fountain, and Jacob William, The Dooplex offers both hair and skincare products from lines like BBD, KitiKiti, Indigo, and Dr. Earles. A rep from The Dooplex told us that more brands will join its lineup soon. You can shop the site for anything from twist cream and scalp treatments to acne peels and razor bump treatment. Along with selling these items, The Dooplex also has a section called "The Doo Rag," an outlet that aims to provide a space where people can converse about lifestyle topics such as beauty, politics, life, and family.